Jan-Michael Your Vincent With Our Rick and Morty Goodies! If the TV shows Last Will and Testimeow, Eyeholes and The Personal Space Show mean something to you, chances are you’ve been sucked into the weird and wonderful world of Rick and Morty! As huuuuge fans ourselves, we’ve been working hard to get ourselves an awesome collection of official Rick and Morty merchandise! While we’re waiting for season 4 to hit our screens, we thought we would take some time to pick out some of our favourite Rick and Morty goodies for you guys. Have your eyes been opened to the total awesomeness of Rick and Morty? 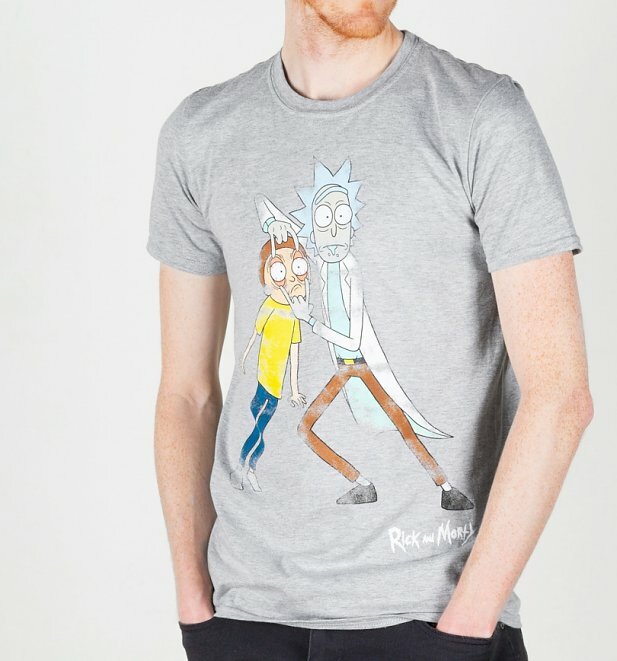 show your love for all to see with a little help from this ace Rick And Morty T-Shirt from Difuzed featuring the duo themselves. Super soft tee and epic vintage style screen print. LOVE! After all your adventures, you’re 100% going to need a strong cuppa! 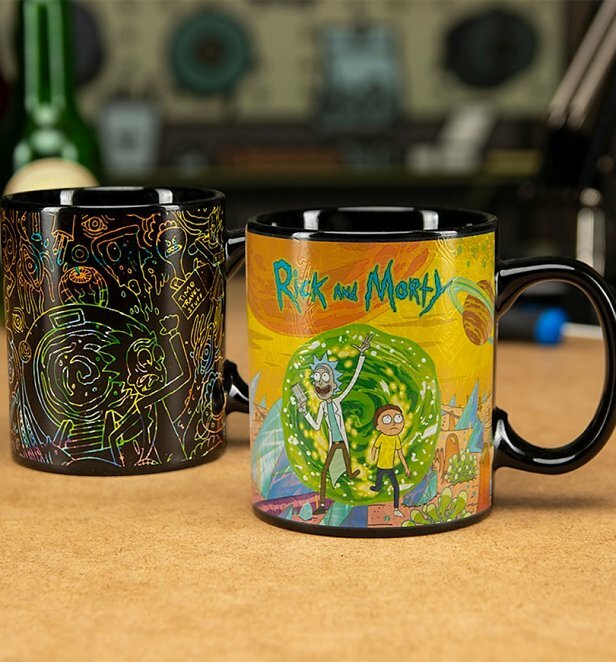 Your brew game will be stronger than ever with one of these uber-cool Rick and Morty Portals Heat Change Mugs! Fill it up and watch it come to life! Pickle RIIIIIIICK! Anyone else still got this stuck in their head whenever they see Rick Sanchez? We sure do! 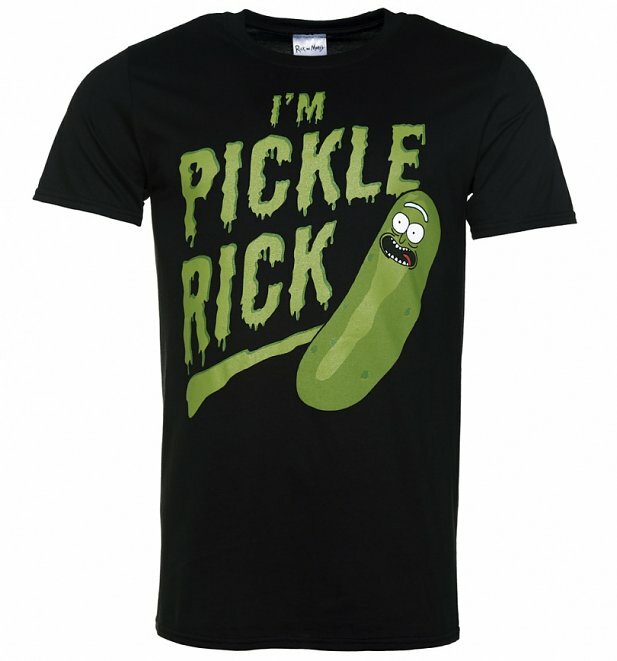 Show your love for one of the best episodes to date with our mighty Rick and Morty Pickle Rick T-Shirt. One to actually take with you on your next adventure! 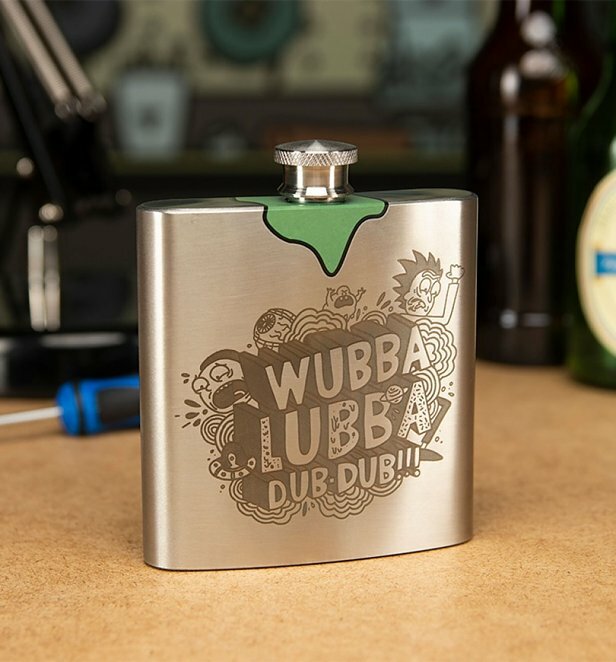 Keep the party alive wherever you go with our nifty Rick and Morty Rick’s Hip Flask. Great gift inspo for the Adult Swim fan in your life. Sometimes wish you had your very own Portal Gun? We do… SO MUCH! 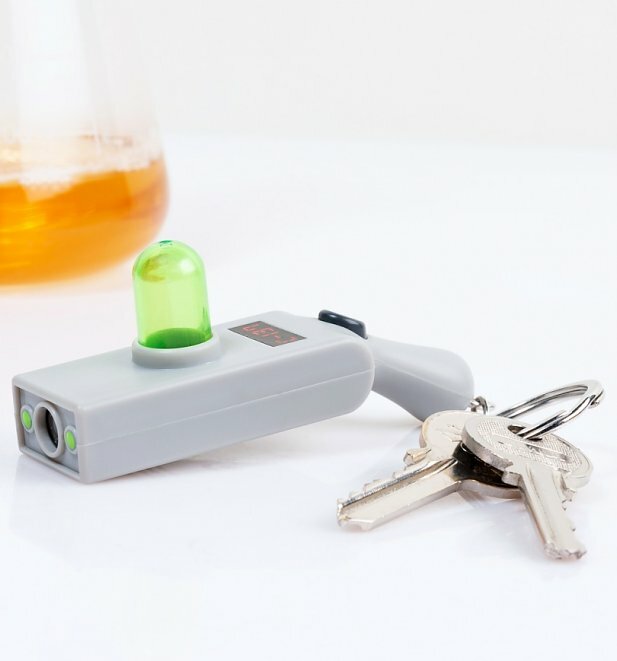 Now you really can (kinda) with our Rick and Morty Portal Gun Keyring Light. Can’t wait for this! 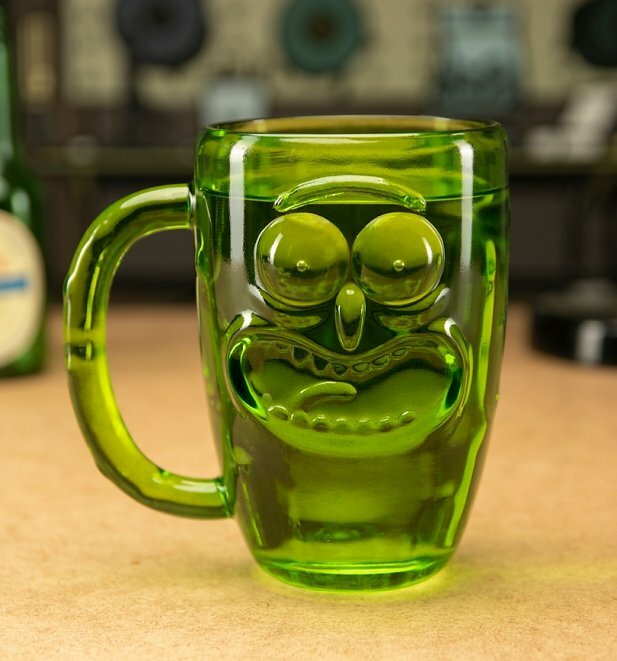 If like us, you’ve always wanted to have a drink with Rick Sanchez himself, you’ll actually be able to thanks to our Rick and Morty Pickle Rick Stein! There you have them, peeps! For all these and more, check out our complete collection of Rick and Morty gifts and clothing and snap up the perfect treat for you or someone special. See you there! Next PostNext D…is for DUMBO! Welcome The New Arrival With Our Flappingly Good Dumbo Merchandise!